So, I thought I would write up A Beginners Guide To Youtube Post. By no means do I feel I am an expert at Youtube or Vlogging, however I do believe I am an absolute expert at being a beginner. What I mean by this is, is that I HAVE ABSOLUTELY NO IDEA WHAT I AM DOING. But I am getting there. So I thought I would share what I have learnt so far, since I have spent far too many hours googling questions to count. THIS COULD BE LONG. VERY LONG. I currently switch between two cameras depending on the video. Since I (so far) have only ever produced vlogs, I like my cameras to be compact enough to take around with me whilst still producing high quality footage. The two cameras I own are the Olympus Pen E-PL7 and the Go Pro Hero 4 Black* Both have their qualities and their negativities which I will explain for you now! Apologies for the difference in photo quality… but I obviously couldn’t take a photo of my camera with my camera!! Also, don’t feel you have to splash out on a fancy camera. I would always recommend just starting Youtube with what you already own, and then buying yourself a new one if you begin to fall in love with Youtube! Sadly, this camera does have some negatives, (still doesn’t mean I don’t absolutely adore it though!) I sometimes find the camera can be a little bit slow at focusing, particularly during the transition when zooming in and out. 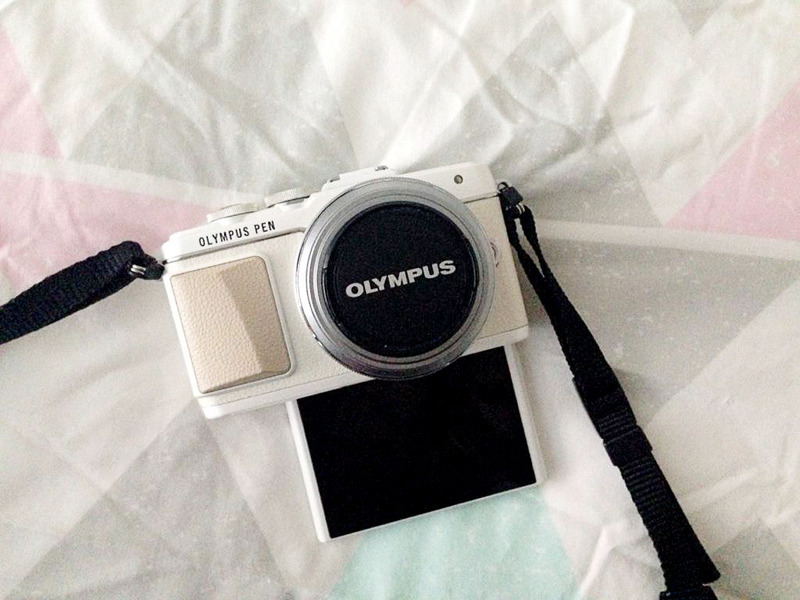 This camera is absolutely perfect for vlogging and blog post photos, but due to a slight design problem, it might not be the best camera to use for main channel videos. This is because the flip screen flips down, making it impossible to have the flip screen down whilst on a tripod. You can get around this by using a mirror and things like that to check that you are in frame, I mean, heck, I am going to give it a go still! But definitely keep that in mind if you are looking to purchase a camera for Youtube. There is no question about it. The GO PRO can produce some truly magnificent videos. I personally haven’t quite got the hang of it yet, my videos turn out REALLY SHAKY, but the stabiliser on Youtube is actually amazing! After speaking to my dad about different ways you can mount the device to avoid shakiness – I hope to see some improvement in the quality of my videos! 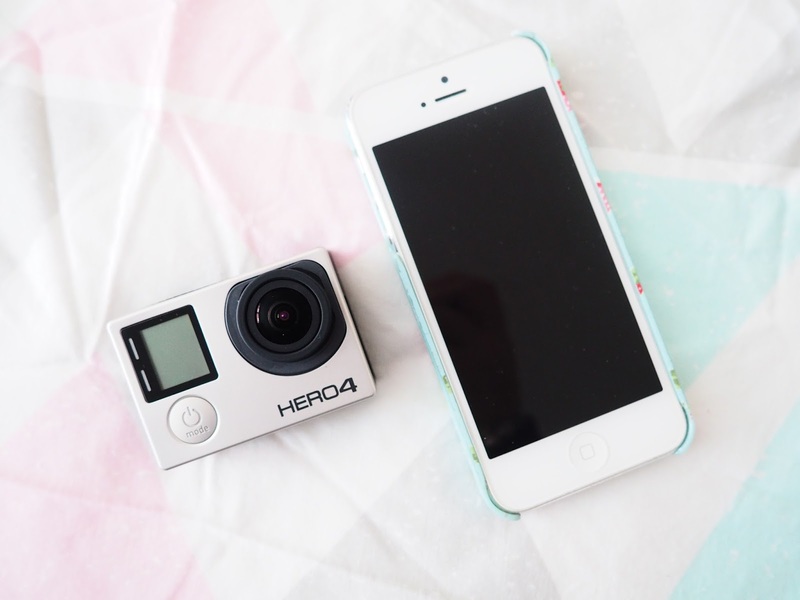 The GP camera works best for videos that don’t require any sound, mainly because the little camera is inside a protective case, so you can do cool things like take the camera in water. You can switch cases to let in a little more sound, but the sound still isn’t excellent. The lens is REALLY WIDE, it is great for your viewers to feel like they are in your point of view, it certainly takes some getting used to! In terms of editing, I personally use iMovie. But it is totally up to personal preference / budget on what software you choose to use. Unfortunately iMovie is only available to Apple users, however if you are an Apple user, then iMovie is a really affordable option at only £10.99. There are other programmes such as Sony Vegas and Final Cut Pro, these are a lot more expensive I believe, but there are always free trials available for 30 days or so to give you a chance to have a play with the packages. THERE ARE SO MANY, and some are really quite weird….. A few of my personal favourite tracks include: Blue Skies, Get Outside, Locally Sourced, Parasail and Spring In My Step. I believe they update it quite frequently so I always have a little browse whenever I fancy something new! Ah, the beauty of the custom thumbnail. Your video’s thumbnail is usually the first thing the user sees, kind of like the packaging of a product. This means it is SUPER important that you try to make it as eye catching as possible. 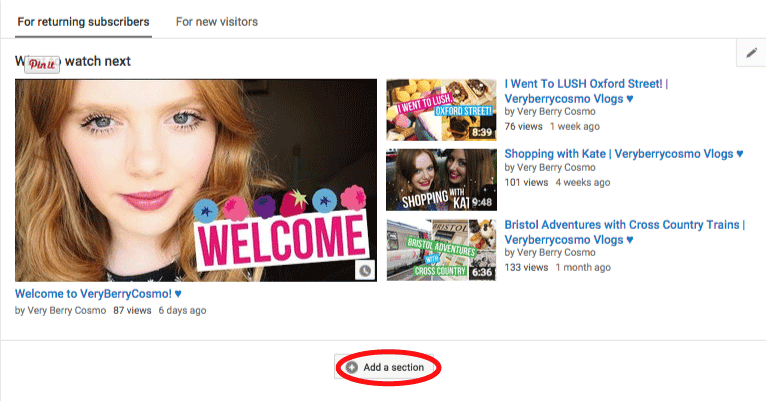 When you upload a video to Youtube it will automatically default to a snapshot during the video – shown above. (the final one on the right is my custom thumbnail, much better right?!) As you can see, Youtube likes to capture your really GORGEOUS faces for your thumbnail. 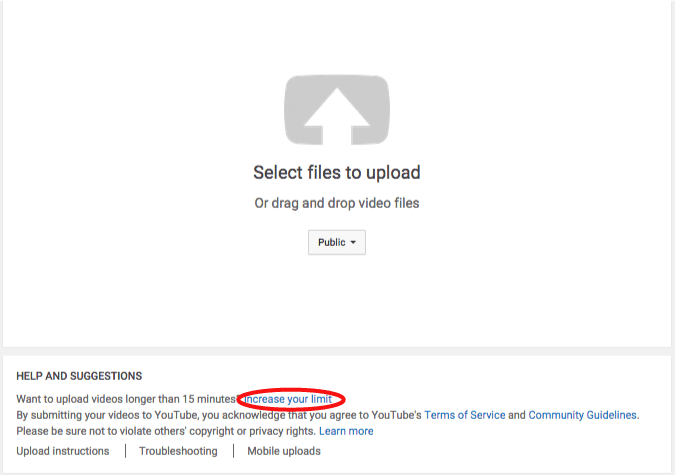 To have the option to upload your own custom thumbnail you need to verify your account, it also opens up more features, such as the ability to upload videos longer than 15 minutes, it is well worth it! 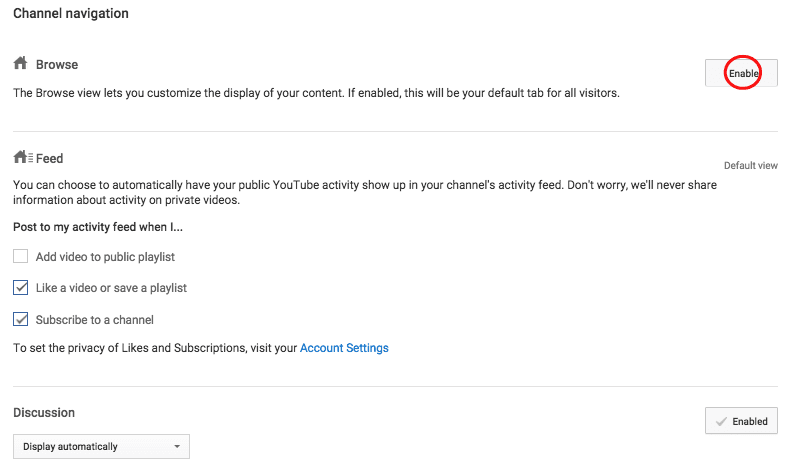 You can verify your account when you upload a new video. It should look like this, click the increase your limit link as shown, and it will let you verify your account – simples! Now you have the ability to upload your own custom thumbnail – what do you use to make it?! If you have Photoshop or Illustrator, then great! Those programmes are excellent but pricey. But don’t worry! There is another alternative for you! And that is the amazing PicMonkey. I am pretty sure the majority of Youtubers use this site to create their thumbnails. If you haven’t heard of PicMonkey before then COR you are in for a treat. On PicMonkey you can do basic photo editing, such as editing lighting, blemish removals etc. You can also make photo collages with multiple images and add emoji style icons and text to your images. Below is a large example of my most recent thumbnail, plus lots of my other small ones. Try to produce something that will stand out and POP. However, it is totally up to you what style you wish to follow! The custom thumbnail photograph size is 1280 pixels x 720 pixels. You can set this size on PicMonkey before you begin. PicMonkey is FREE to use, I think you can upgrade for a price, but lots of their features are free free free! Sometimes you get a little bit bored of the everyday standard fonts on your computer. As a graphic design student I constantly spend my time on the website Da Font, to look for new fonts to download and use in my University work to stretch my creativity. I thought I would share this website with you in case you hadn’t heard of it before! All fonts are FREE to download, which is why I love Da Font so much. For Very Berry Cosmo I typically use the font Bebas Neue, such as in my header. There are TONS of fonts to choose from, you are sure to find a font for you! 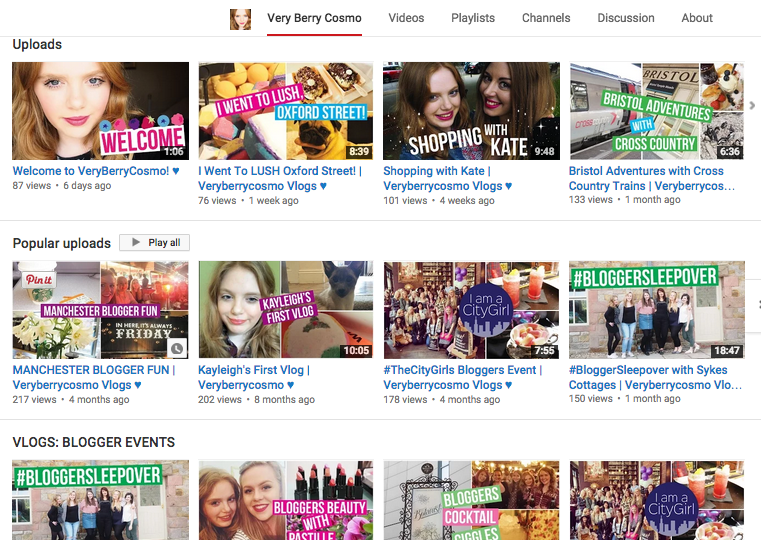 I kind of love the font that Zoella keeps using in her thumbnails at the moment…. WHAT IS THE FONT. This is probably the biggest section for me. It is pretty much the most recent thing I have found out on my Youtube googling spree. For AGES I was just sat there wondering why my channel layout didn’t look like other Youtubers. Like… WHY DOES IT LOOK LIKE THIS. I absolutely adore these Youtubers and everything, but I want my subscribers to be able to see MY CONTENT straight away?! This doesn’t really look like my channel does it…. How do I solve this? WELL…. This window show then appear. Click the enable button as shown, and then save your changes. Something like this should then happen. It is time to ADD YOUR SECTIONS!! 🙂 These will definitely progress the more you start to upload videos to your channel / open up to more different categories. So far, since I have only produced Vlogs, there aren’t a huge amount of sections I can create, but once I set my foot into tags, hauls, monthly favourites I am sure my channel will progress massively. Once you click the “Add Your Sections” button, this will pop up. For this example I have chosen to add my uploads, but you can add WHATEVER YOU LIKE! Examples include your popular uploads, or you can create personal playlists such as “HAULS” and add those. This is my final look! You must admit it looks ALOT better than before. Now that you have enabled the browse feature, you are now ready to upload a channel trailer! A channel trailer is typically used to give brand new visitors a little bite sized nugget of your channel. The most successful are usually under a minute long (I think I am SLIGHTLY over) but it is totally up to you. You can even upload your most recent video to be yours! If you click the “For new visitors” button, this is what should appear. You can then add any video that you wish (that you have already uploaded to Youtube) and VOILA! You don’t have a great chance to be flexible with your channel artwork, so you have to NAIL THAT HEADER / COVER! The size for this piece of artwork is 2560 pixels x 1440 pixels. It is an opportunity to brand yourself meaning you can choose your own style! If you like photography – go for it! If you like illustrations and can draw (or have someone super lovely to draw for you) then also go for it! 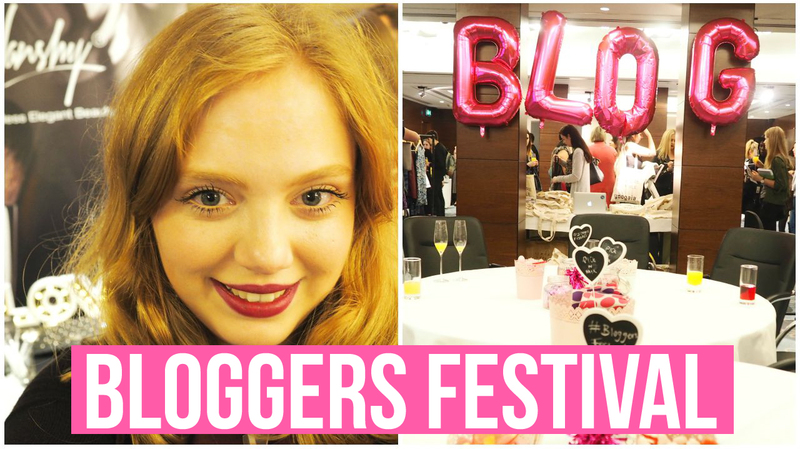 You could take it as an opportunity to re-brand yourself (if you are a blogger) or you could stick to a similar header to your blog – like myself! I have a few more things I would like to talk about, but this post really is very long already so I might do a part two soon lovelies! Let me know if you learnt something new to add to your channel or if you now feel inspired to step into the world of Youtube! It is scary at first, but trust me, it gets less scary – it is so so fun! I hope you can subscribe to my channel and support me on my adventure! This was really helpful! I always wondered about the custom thumbnail! YouTube is getting so big now, it's always amazing to see people's careers really take off through a social media platform. This was such a helpful read! I've been wanting to start my own channel, so I really appreciate this guide! 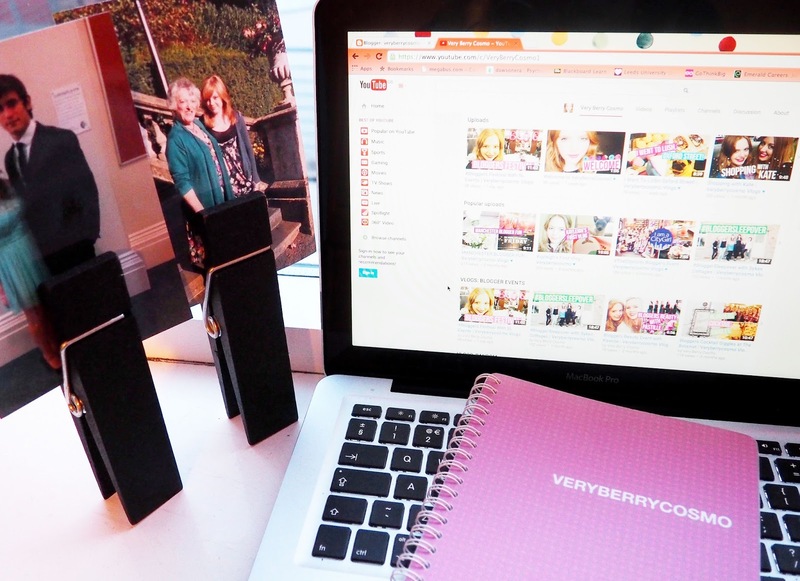 This is so handy for me as I've been thinking about doing a YouTube channel for my blog! Wow! Youtube confuses me so much! But this has helped tremendously. I don't think I'm going to start a youtube channel in the near future, but you never know! This was extremely helpful and I'm getting a hang of this and having fun. thanks for this! I am planning to create my first video in the near future so it is very useful! 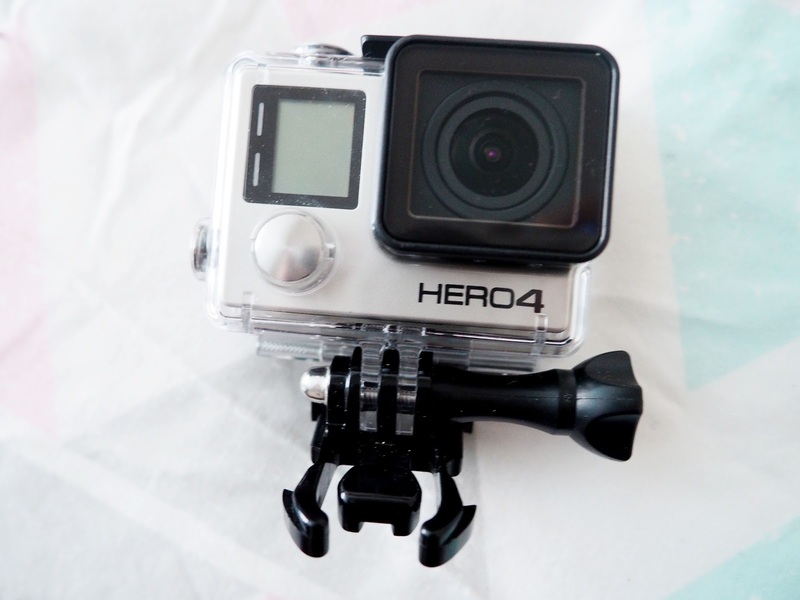 This post is really helpful, creating youtube videos isn't as easy as it looks. 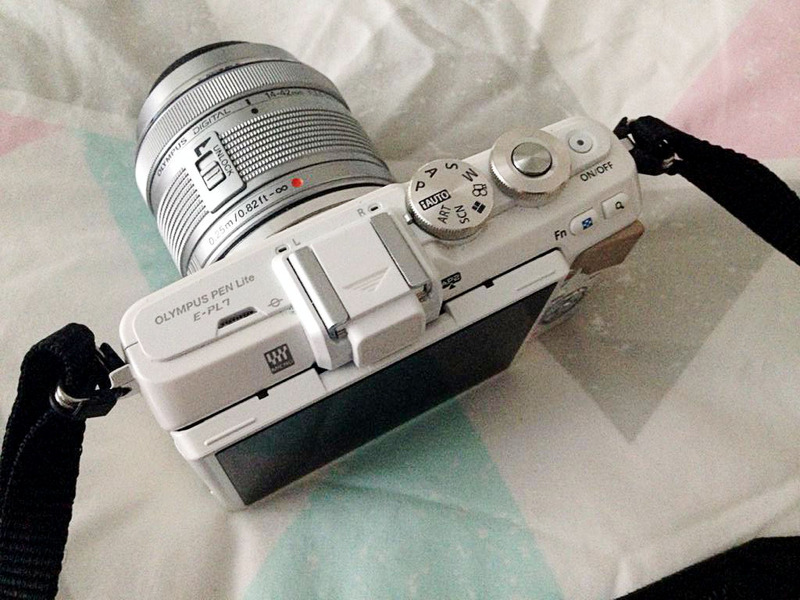 I really want to get the that camera for my blog photos. Thank you for suggesting this post! Really helpful!